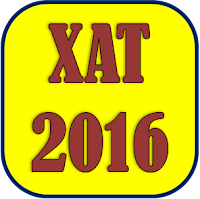 Xavier Aptitude Test (XAT 2016) will be conducted on 3rd January 2016. You should possess a Bachelor’s degree of minimum three years duration or equivalent in any discipline. Students who are in their final year of graduation may also apply. Please note that XAT 2016 exam pattern has undergone certain changes. Please refer to http://xatonline.net.in for more information. Countdown for ISC Class 12th board exams is on. 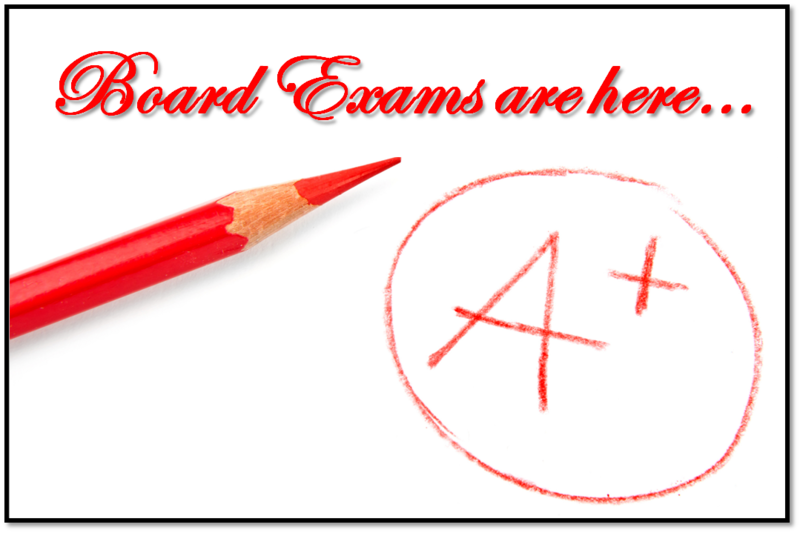 ISC Board exams are to be held starting Feb 2016. Students are busy with their preparation for exams, but they also are in a dilemma as to what career path to pursue after 12th. Today we have several career options available for graduation studies in India. Ranging from the traditional courses like B.Sc., B.Com., and B.A. ; to the professional courses such as B.M.S., B.M.M., B.Com. (FM), B.Com. (A&F), B.Com. (B&I), B.Sc. - IT, B.Sc. - CS, B.Sc. - Biotech, B.Voc. etc. Since there are so many options, students and parents are more confused with what is the right degree option for them. Career Nurturer Counselling provides career counselling and aptitude assessments for students in Mumbai, Thane and Navi Mumbai regions to help them evaluate their right career. Career Nurturer counselling conducts several psychometric assessments to evaluate your aptitude, personality, interest, emotional intelligence and motivation. The career counselling helps you understand the right stream, career options, specializations, entrance exams and the career path you need to pursue based on the assessment evaluations. Contact Mr. Farzad Minoo Damania (Career Counsellor at Career Nurturer) on 9833971773 or farzad.damania@gmail.com to register for a career counselling session. Indian Certificate of Secondary Education (ICSE), Central Board of Secondary Education (CBSE), Secondary School Certificate (SSC), and National Institute of Open Schooling (NIOS) are some of the common board curriculum that students pursue during their school life in India. 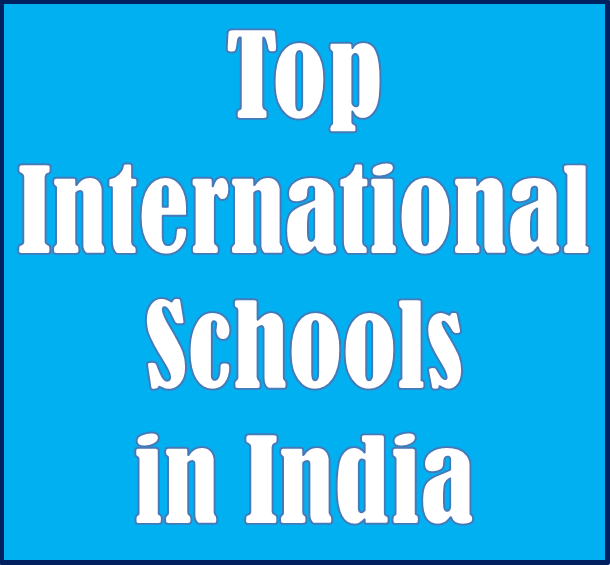 But since few years the international curriculum in form of International General Certificate of Secondary Education (IGCSE) and International Baccalaureate (IB) is gaining popularity. EducationWorld India has released the ranking of Top International Schools in India for 2015.